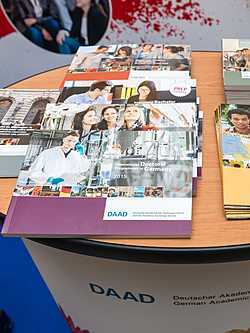 The DAAD publishes magazines, brochures and flyers to inform various target groups about specific topics, funding programmes and studies. 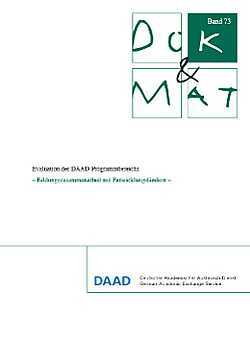 Publications for international target groups are available in English and frequently other languages as well. 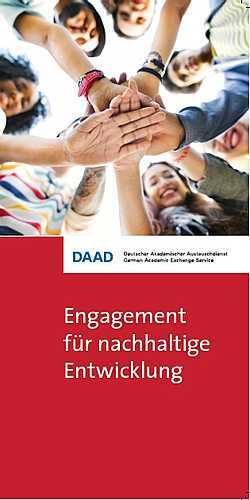 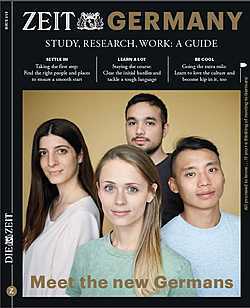 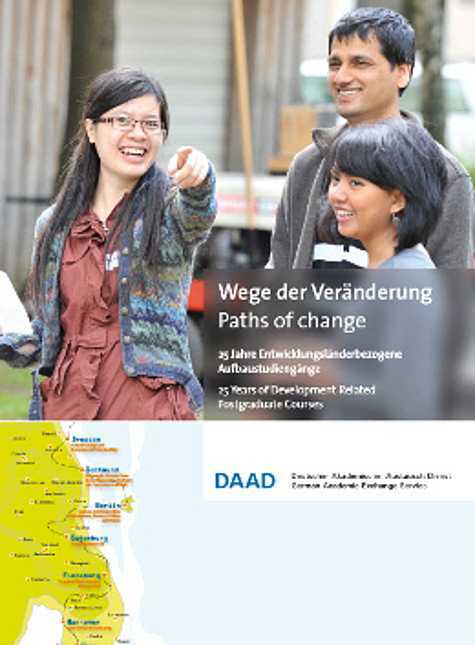 On our German site you can find numerous publications which are produced by the DAAD headquarters in Germany and distributed to university staff, academic advisors and others who are interested in academic exchange. 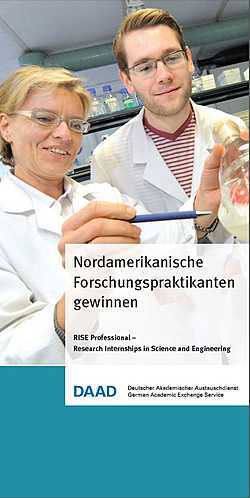 Many of the publications are also available from the International Offices at universities in Germany. 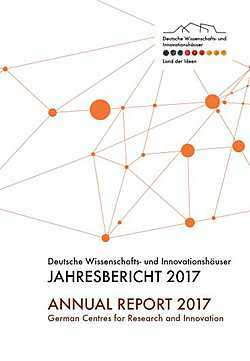 New York, São Paulo, Moscow, New Delhi and Tokyo: for the first time, the five German Centres for Research and Innovation (DWIH) are releasing a joint Annual Report for 2017. 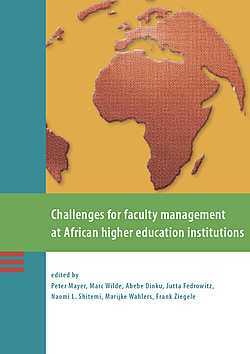 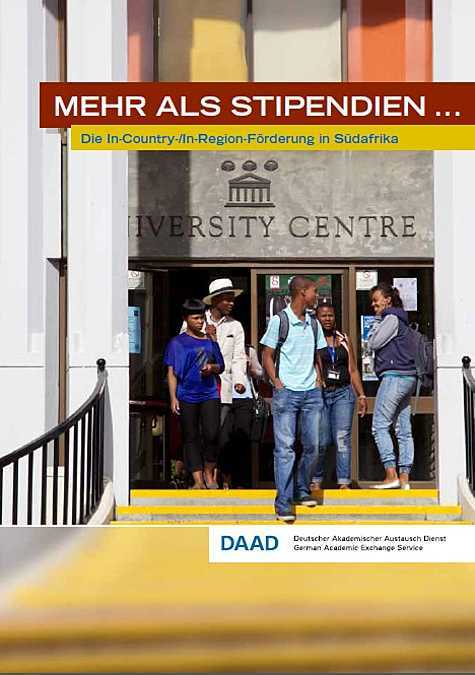 In this publication the DAAD presents the results of the evaluation of the “Higher Education Co-operation with Developing Countries” programme area. 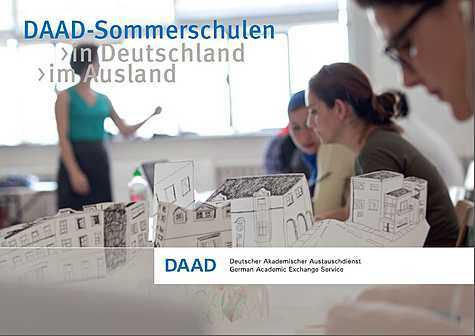 The overall goal of the evaluation was to investigate the level of success of the DAAD and its programmes in generating an added value for partner countries, development co-operation, German cultural and educational foreign policy (AKBP) and the institutions and individuals involved. 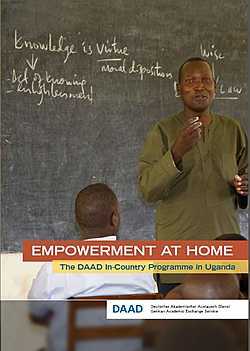 courses are assisted in implementing practical changes at their home institutions. 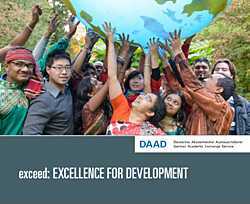 The DAAD contributes to development cooperation in numerous ways and witha broad range of scholarships, partnership programmes and advising Services - our acitivities. 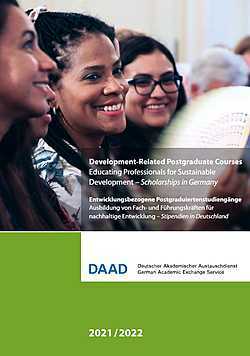 For 25 years, DAAD’s unique programme “Development-Related Postgraduate Courses” has funded postgraduate training for professionally experienced specialists and managers from developing and transitional countries. 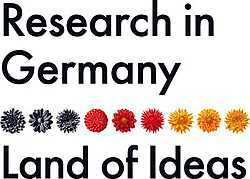 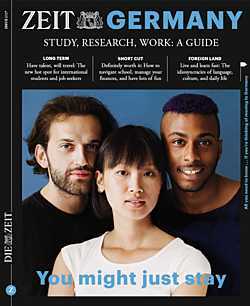 Under the brand “Research in Germany – Land of Ideas”, the DAAD publishes booklets about Germany as a research location as well as research stays and funding options for international scientists and scholars. 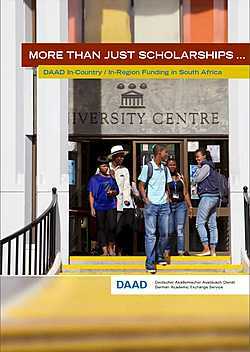 These and other selected publications by ministries and research and funding institutions are available for downloading. 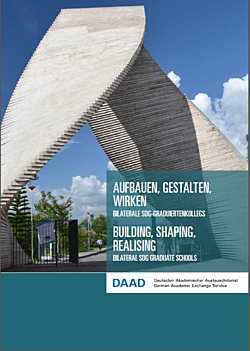 The DAAD offers a great variety of up-to-date brochures with wide-ranged information on studying and living in Germany. 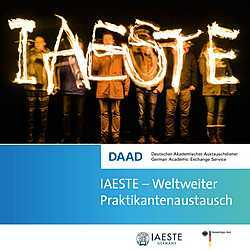 If you are interested in specific subjects and degree progammes or you are looking for general information on studying in Germany visit our download section. 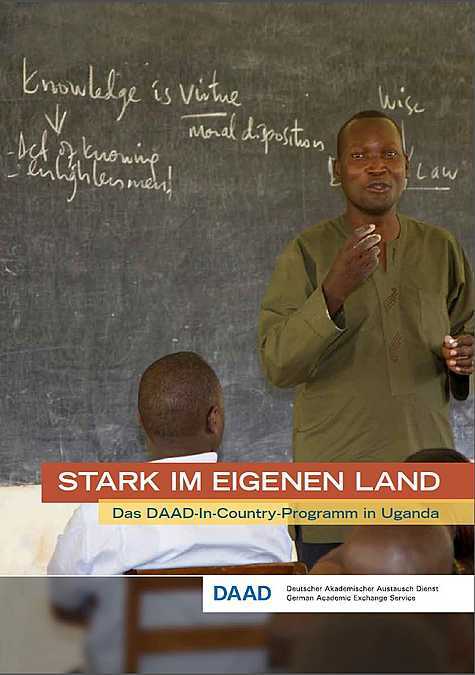 The DAAD regional offices also produce supplementary publications which are tailored to the specific interests of the region and are often translated into the national language. 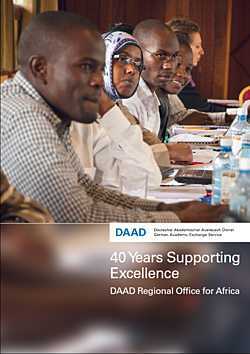 You can obtain these directly from the DAAD offices on location in the respective countries.